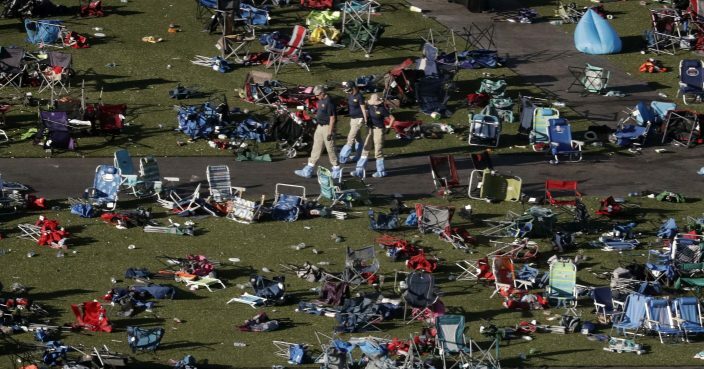 Accounts of Las Vegas police collecting bullet fragments and tracing gun purchases are among newly released records from the deadliest mass shooting in modern U.S. history. More than 750 pages of documents were distributed Wednesday by Las Vegas police. However, a motive remains unknown for the carnage that killed 58 people and injured more than 850 in October 2017. Police have said the 35th batch of material released since May under court order in a public records lawsuit will be the last. 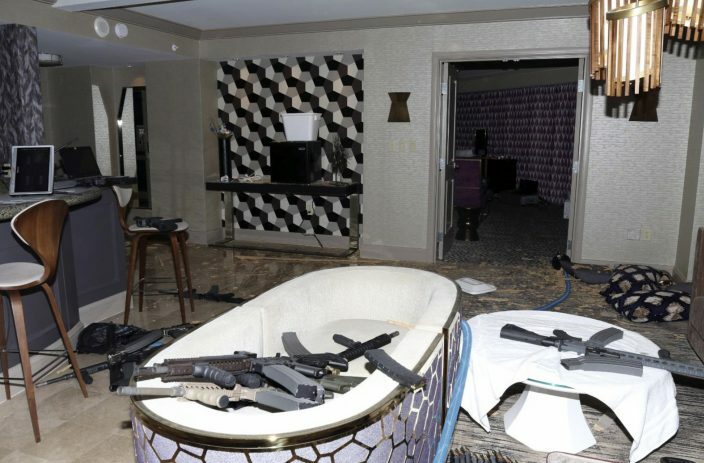 It included transcribed statements by the first officers into a high-rise hotel suite where the gunman sprayed bullets from windows into a concert crowd below before killing himself.